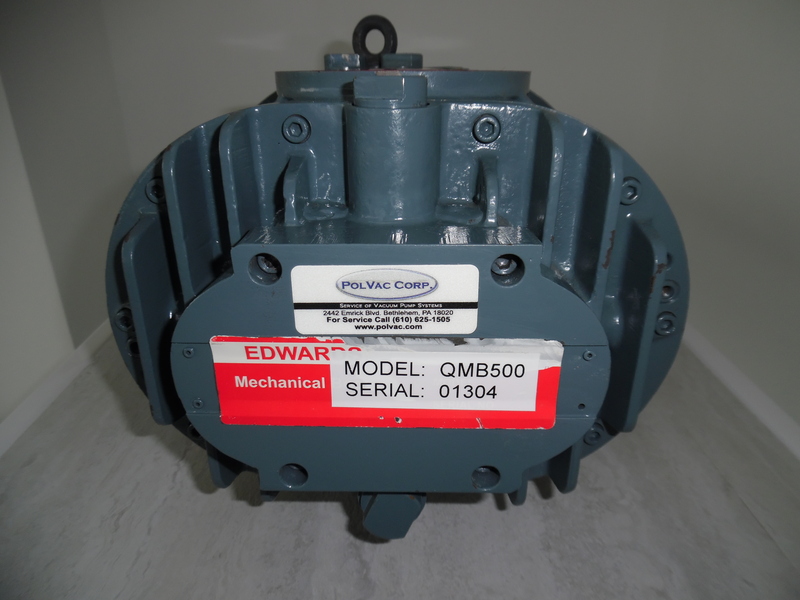 BOC Edwards QMB Mechanical Booster Pumps are compact and have high pumping speeds. 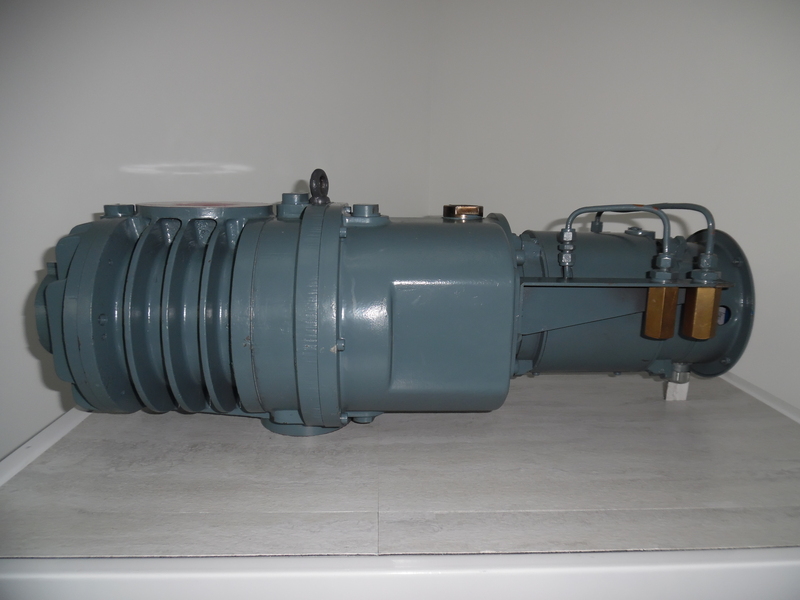 Low system pressures can be achieved by using two or more mechanical booster pumps in series. 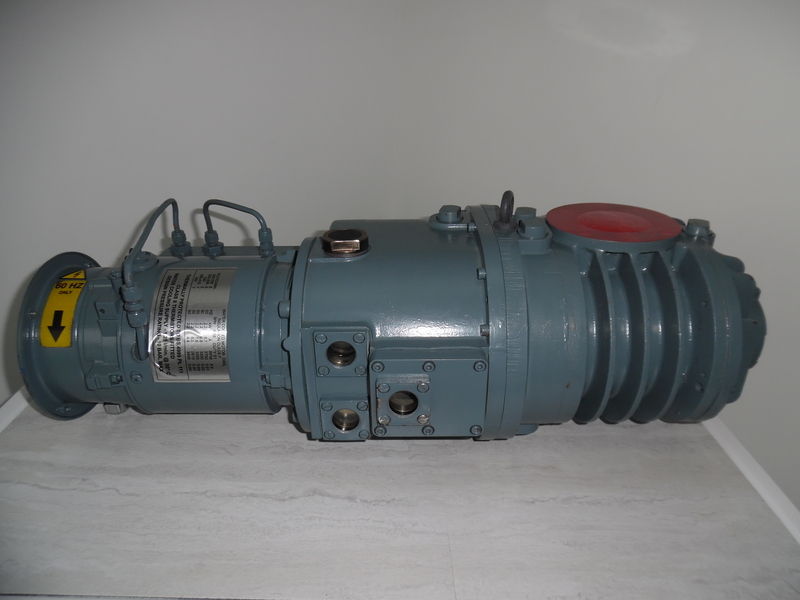 You must use the QMB Mechanical Booster Pump with a suitable backing pump. The maximum continuous inlet pressure is 20 mbar for the QMB250F and QMB500F Mechanical Booster Pumps and 1 mbar for the QMB1200F Mechanical Booster Pumps. The QMB250F and QMB500F pumps are air-cooled and the QMB1200F pump is water-cooled. All the QMB pumps have enclosed, water-cooled motors and are therefore suitable for applications in clean environments where fan cooling is unacceptable. 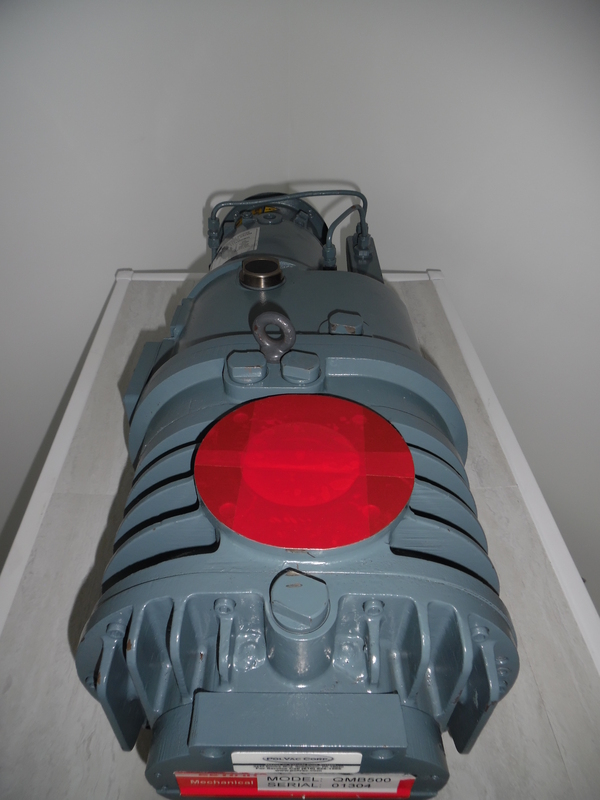 The pump coupling-cover is connected to the pump outlet and forms an integral part of the vacuum system. The connecting pipelines have a filter which removes debris and so prevents contamination of the lubricating oil and bearings. For an even cleaner system, the coupling-cover and bearings can be evacuated by connection to the pump-inlet or to an external vacuum pump. 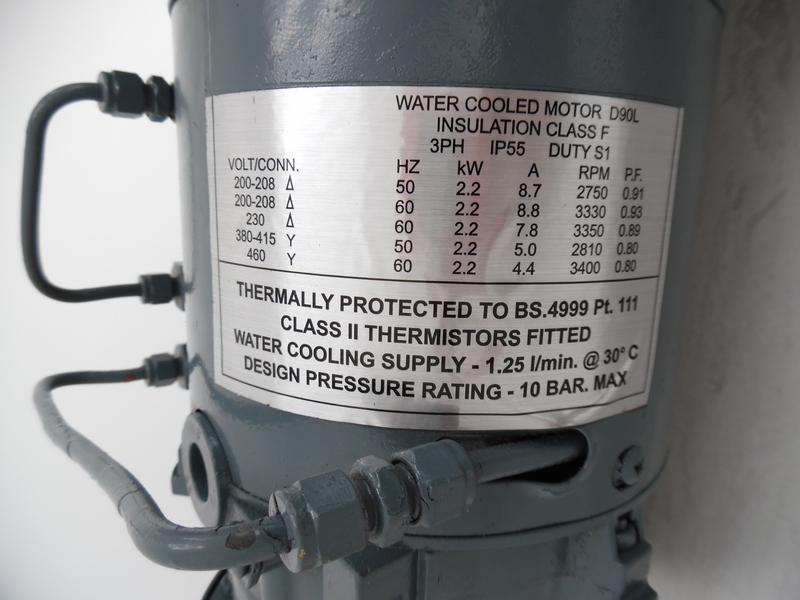 The thermistors are connected in series and you can connect the thermistors to control equipment to automatically shut down the system if a pump-motor is too hot.